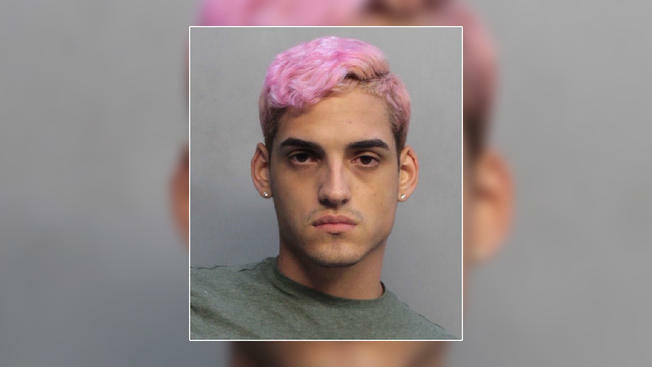 The 24-year-old musician, described as "the first obviously gay artist of Latin-capturing music", was murdered in the country's capital, San Juan. He got up to eight shots while driving a motorcycle police reported. Frets representative, Eduardo Rodríguez, described the rapper as "an artistic soul" who was passionate about music.